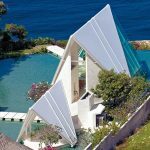 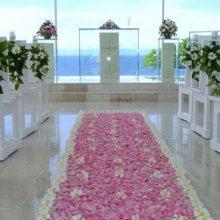 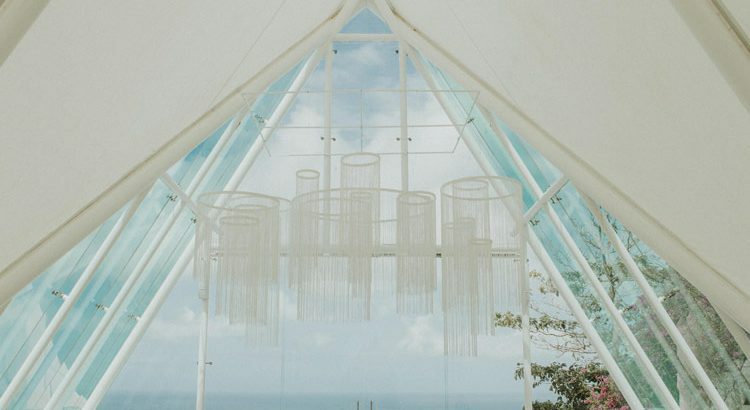 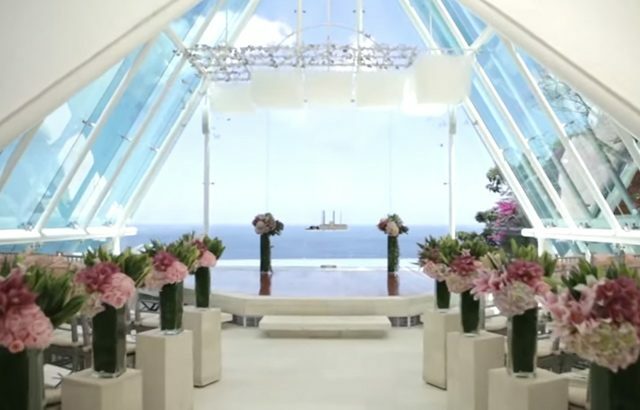 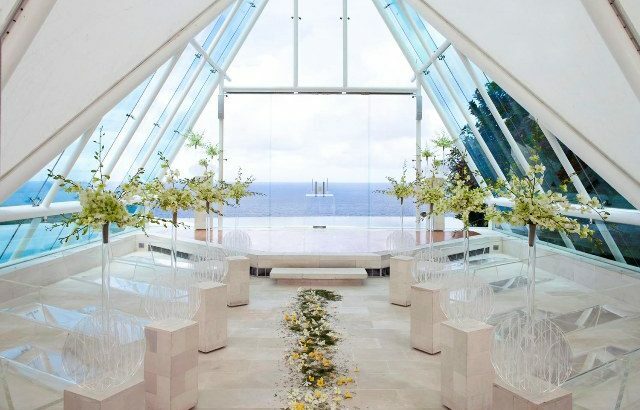 Infinity Chapel at Tirtha Uluwatu is one and still a favourite Chapel in Bali. 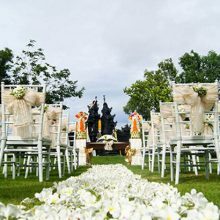 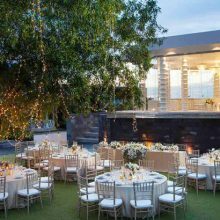 Set on the Southern cliff top of Bali with sweeping views of the Indian Ocean, designed to host weddings that provide a sense of magic. 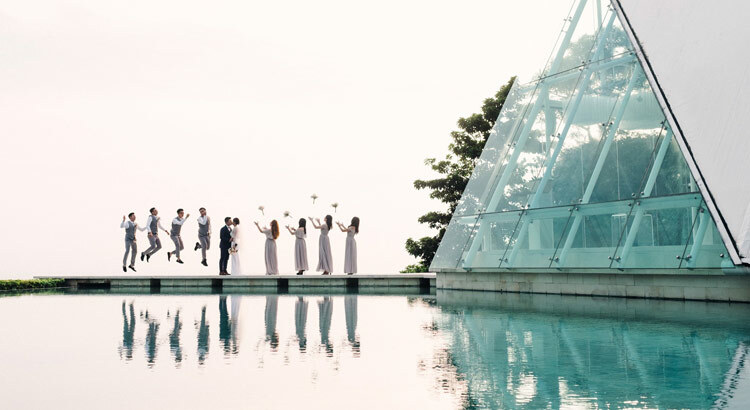 Words cannot adequately describe the feeling of Tirtha Uluwatu, but, step foot at Tirtha Uluwatu and you, too, will instantly know-Uluwatu is a place like no other on earth for your wedding. 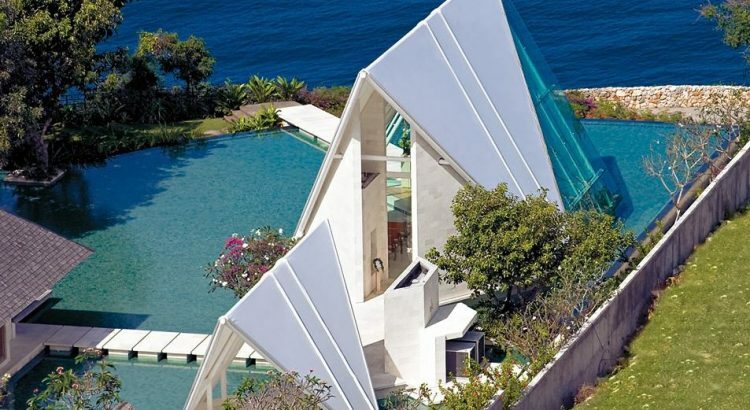 The magnificent views, the architecture, and just the place itself evoke a sense of grandeur. 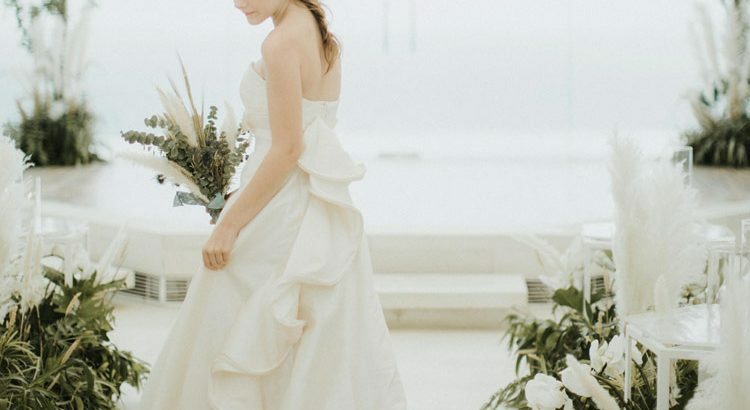 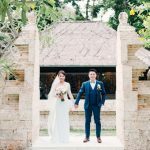 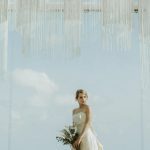 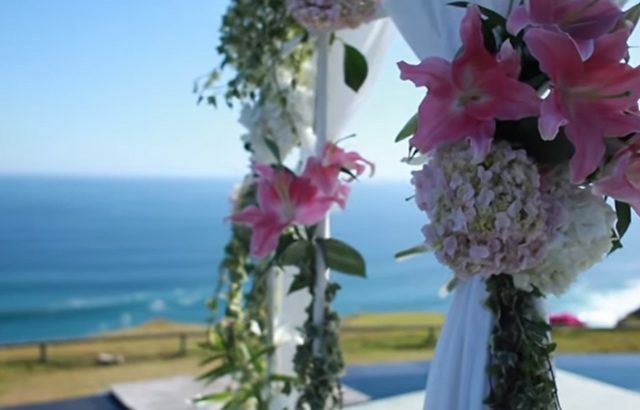 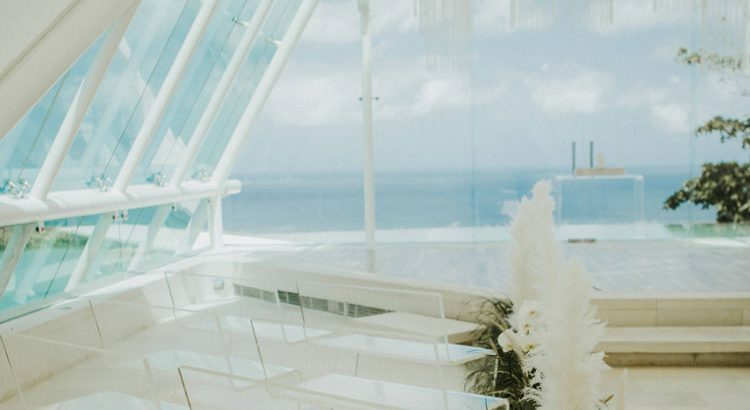 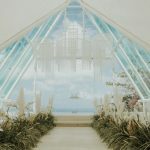 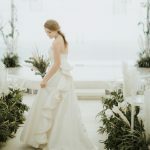 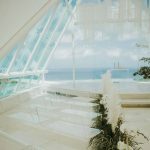 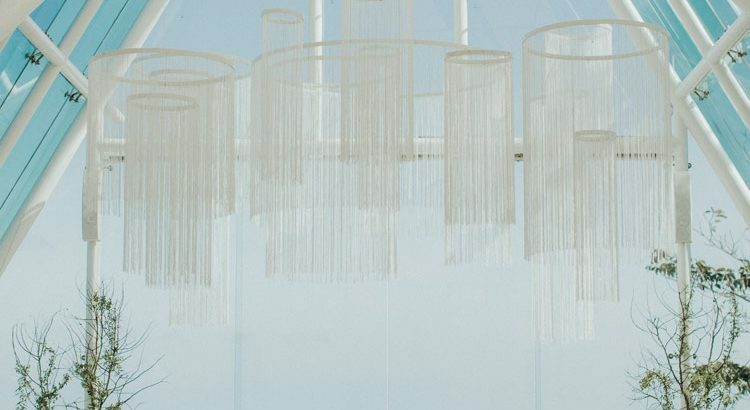 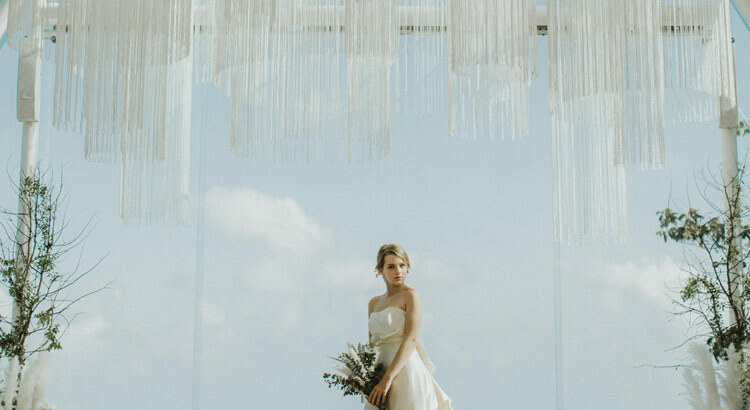 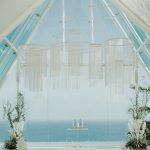 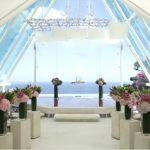 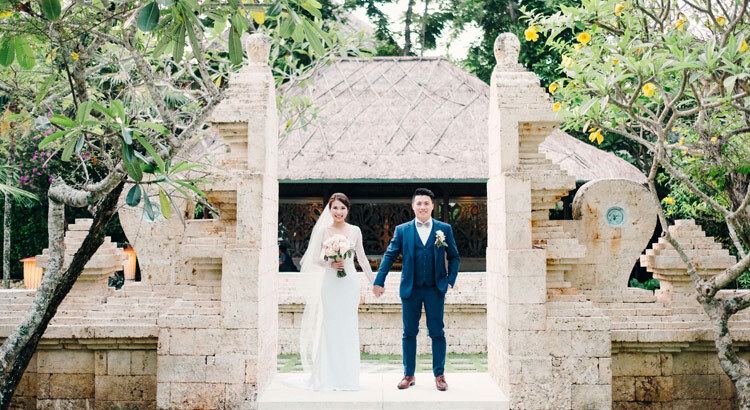 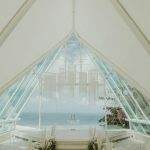 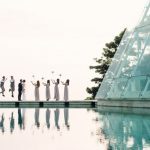 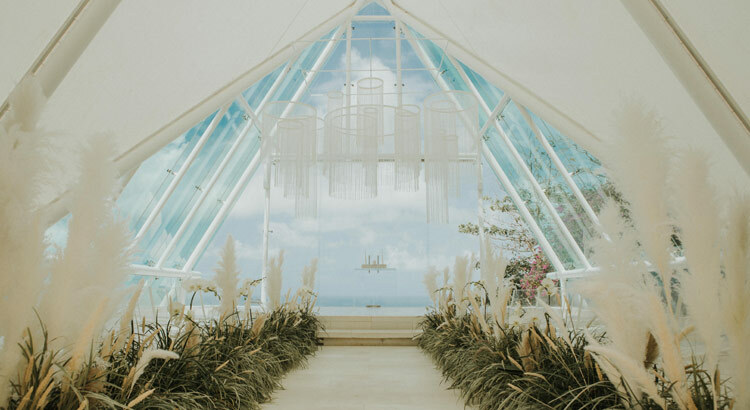 Tirtha Uluwatu, Throughout the years to come, you will remember many details of your wedding, but none will remain as sharp as the feeling of magic that happened on your wedding day at Tirtha Uluwatu. 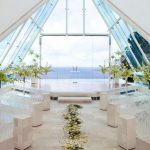 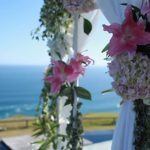 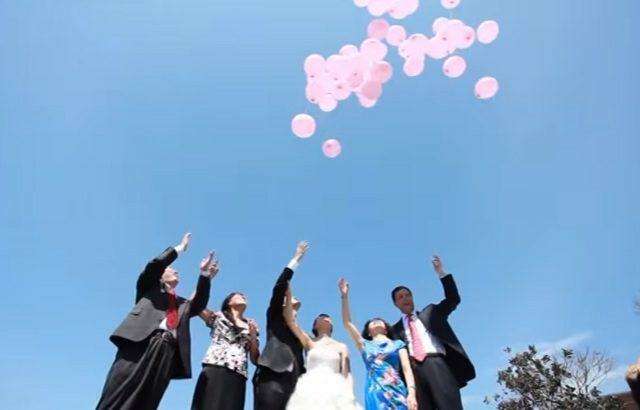 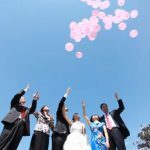 • Wedding Time : 09.00hrs, 11.00hrs and 13.00hrs.